Put me on a cliff looking over the edge and my legs turn to jelly. I am terrified of heights. 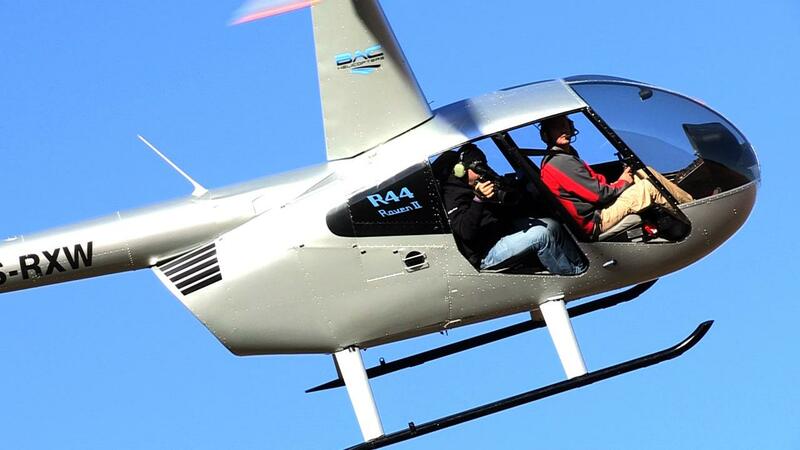 So I find my attraction to aerial filming quite baffling really. I just love flying low and fast while hanging out a helicopter with the door off and the wind in my face. Doing that while trying to hold a camera steady, keeping the shot in focus, maintaining a good composition, while my eyes all water up and I cannot feel my hands from the cold – is one of the hardest things I have done … but also the most rewarding. Being able to experience the incredible beauty of the world from the sky and particularly in the areas that I have covered is something I am very grateful for. You have no boundaries, except maybe mother earth and a few electric pilons, so the shots you can dream up have no limits. You can keep pushing boundaries and seeking out new angles. What is especially rewarding is when the pilot and I plan a shot and then everything falls into place perfectly as the shot unfolds in front of us. Even the athletes co-operte in complete sync and the suns light bounces of an object with unexpected beauty. Mark Chipps is a freelance camerman for endurance race events, based in Cape Town, South Africa.